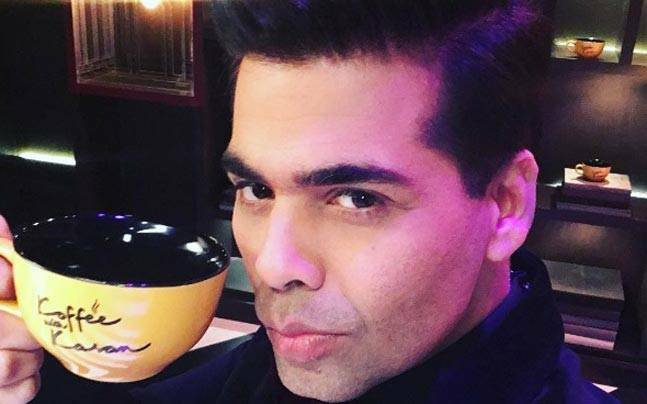 VIDEO: WATCH HOW MIRA RAJPUT PROFESSED HER LOVE FOR SHAHID ON KARAN’S SHOW! 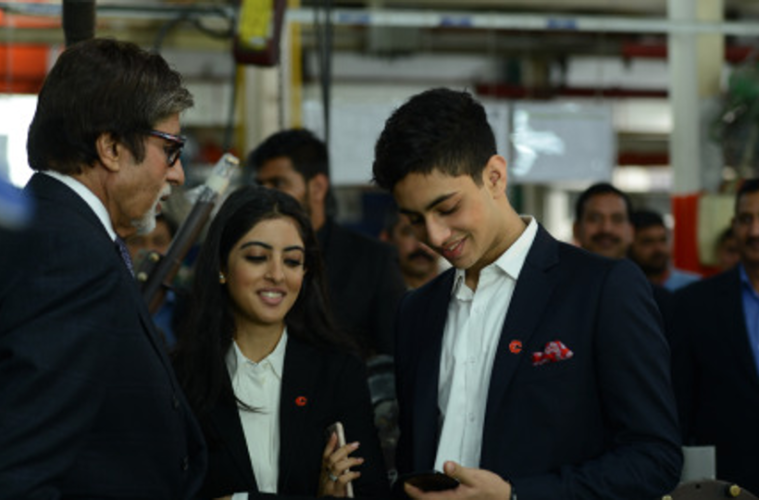 SONAM KAPOOR CONFIRMED HER RELATIONSHIP WITH ANAND AHUJA ON INSTAGRAM! 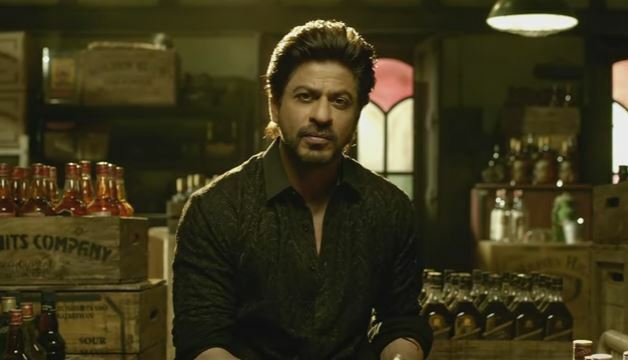 CHECK OUT SHAH RUKH KHAN ROMANCING MAHIRA KHAN IN NEW SONG FROM RAEES! 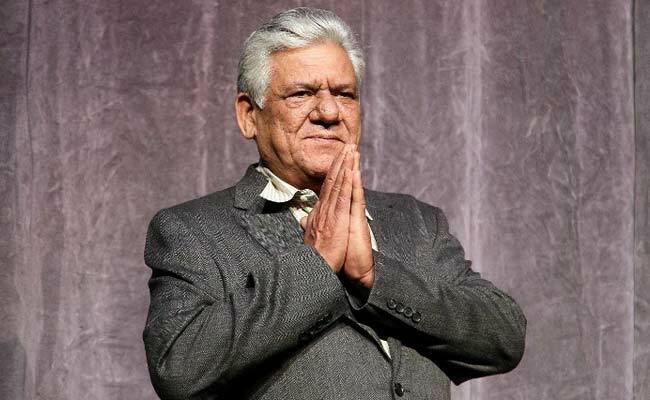 OM PURI: ONE OF THE MOST VERSATILE ACTORS IN INDIA DIES AT 66! RANGOON OFFICIAL TRAILER IS OUT AND IT’S BOTH BOLD AND CLASSY! 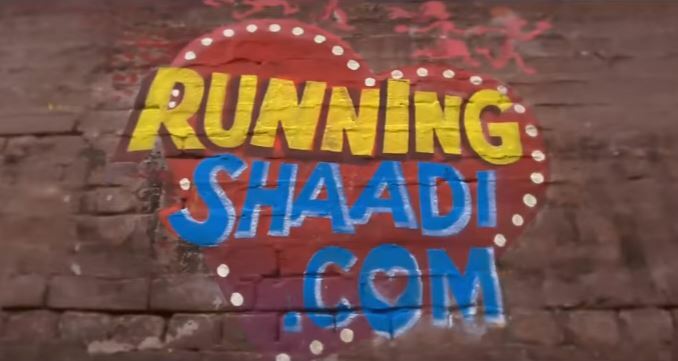 VIDEO: WATCH THE RUNNING SHAADI.COM TRAILER FOR UNLIMITED FUN! 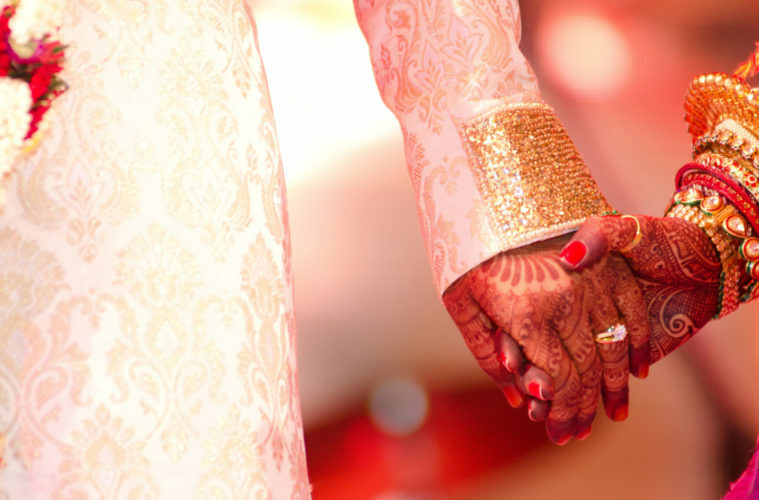 PRIYANKA JAGGA SLAMS SALMAN KHAN AND BIG BOSS IN THIS VIDEO! VIDEO: WATCH HARAMKHOR OFFICIAL TRAILER FOR NAWAZUDDIN SIDDIQUI! 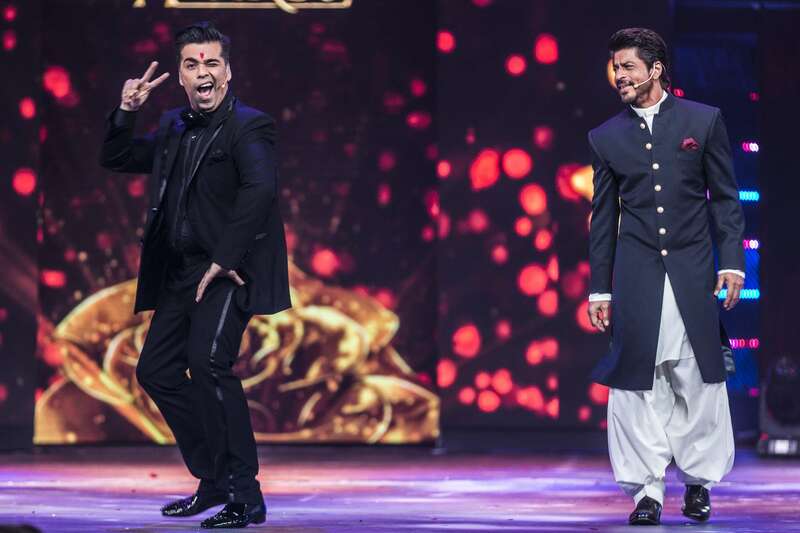 VIDEO: THIS IS SHAH RUKH KHAN’S MESSAGE FOR HIS FANS ON NEW YEARS EVE! 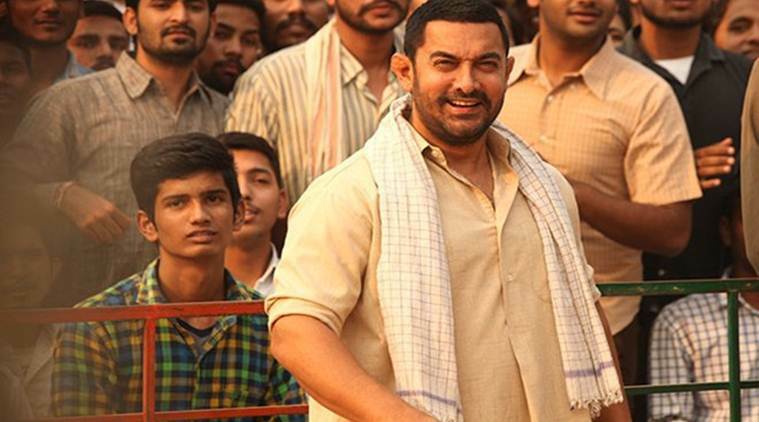 DANGAL’S BOX OFFICE COLLECTION MAKES IT THE THIRD BIGGEST FILM OF THE YEAR 2016! Check out Hrithik Roshan and Lisa Haydon’s latest hot photoshoot!